Patrick O'Sullivan Named President of the Westchester Estate Planning Council - Keane & Beane P.C. 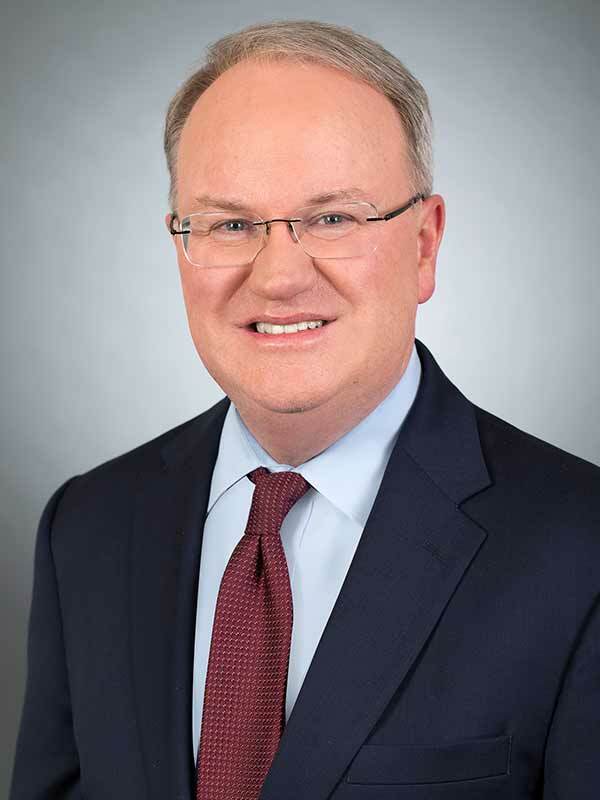 Patrick J. O’Sullivan has been named President of the Estate Planning Council of Westchester County Inc. Mr. O’Sullivan has been a Director for the Council for the past three years. The Estate Planning Council is a nonprofit organization which promotes the exchange of ideas and information among estate planning professionals. It consists of professional groups of certified public accountants, attorneys-at-law, trust officers, chartered life underwriters and certified financial planners.